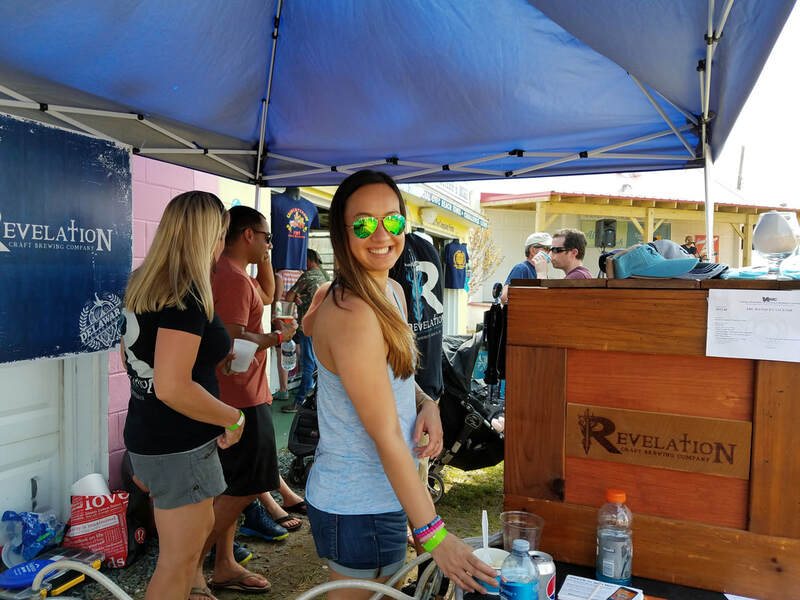 ​A dozen breweries, 30+ craft beers, UNLIMITED tastings. 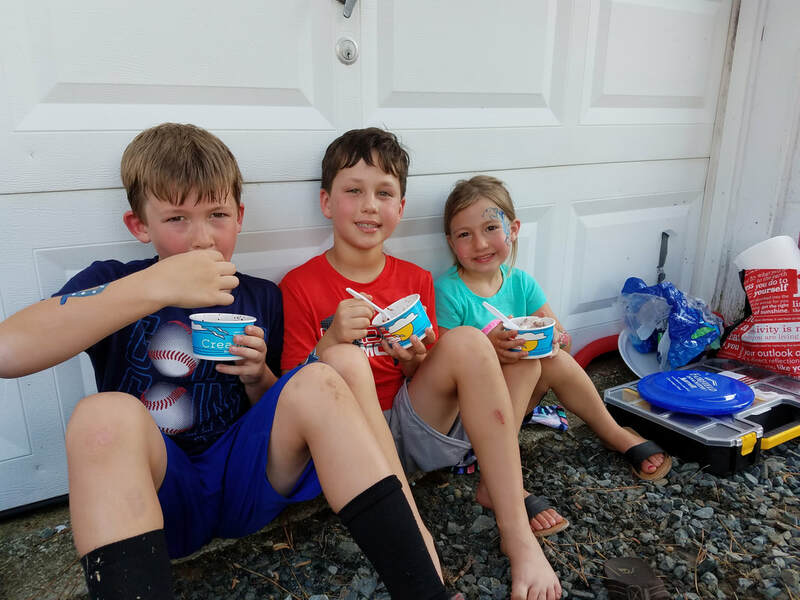 Kids and non-drinkers are free. 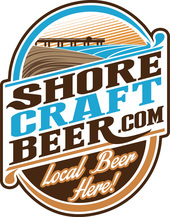 Those that want to sample the Shore's local craft beer pay only $35 for General Admission tickets and $50 for VIP tickets at the door. Commemorative glasses for the first 600 in the door! 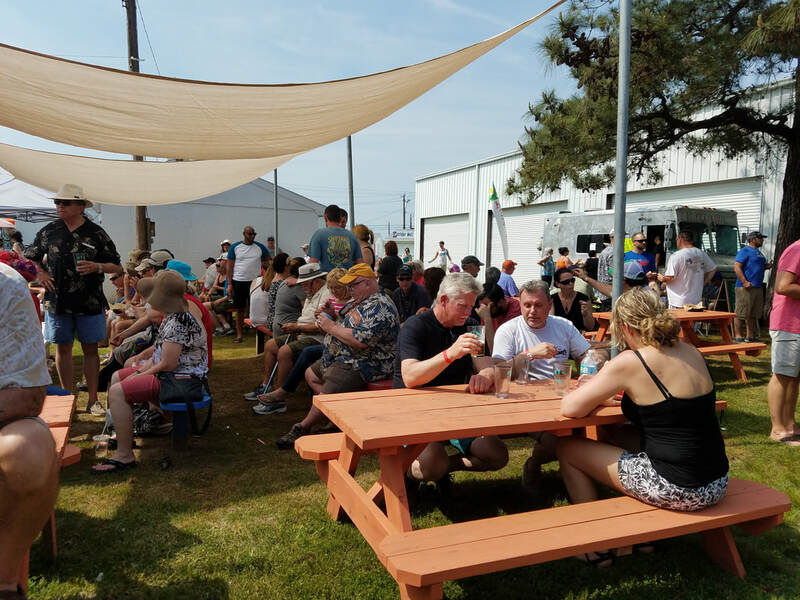 VIP Tickets (12.30pm-4.30pm) and General Admission Tickets (1.30pm-4.30) are available here and tickets include unlimited tastings of beer from over a dozen local craft beer breweries, plus a commemorative glass for the first 600 guests. 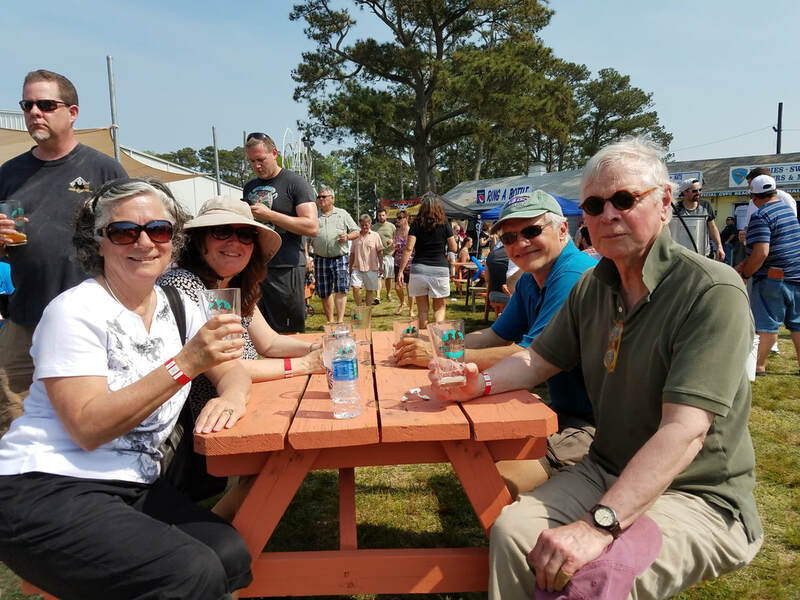 There is no entrance fee for the festival, only those who wish to sample the beer need to buy a ticket. This is a rain or shine event. No refunds. This event is free for children and non-drinkers. 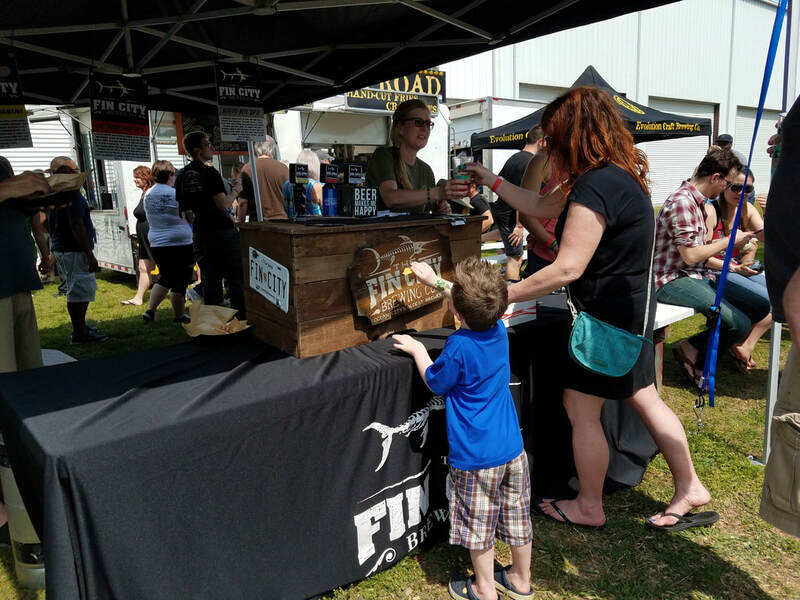 Kids are welcome at this craft beer festival. The whole family can enjoy the afternoon as kids will be entertained with kid friendly activities. Plus, there is no charge for kids to come to the festival as there is no entrance fee. You only pay if you plan to taste the local craft beer. 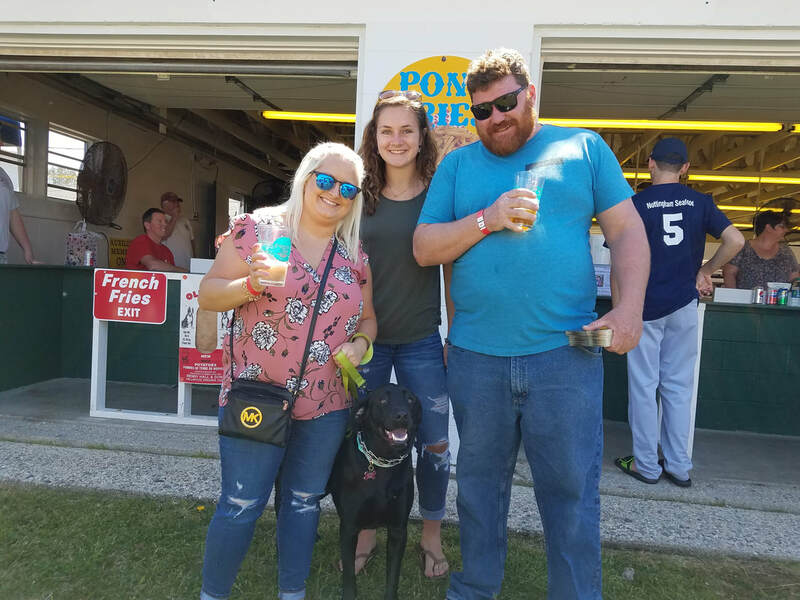 We couldn't possibly welcome your kids without welcoming your pets, so bring your dogs along too! 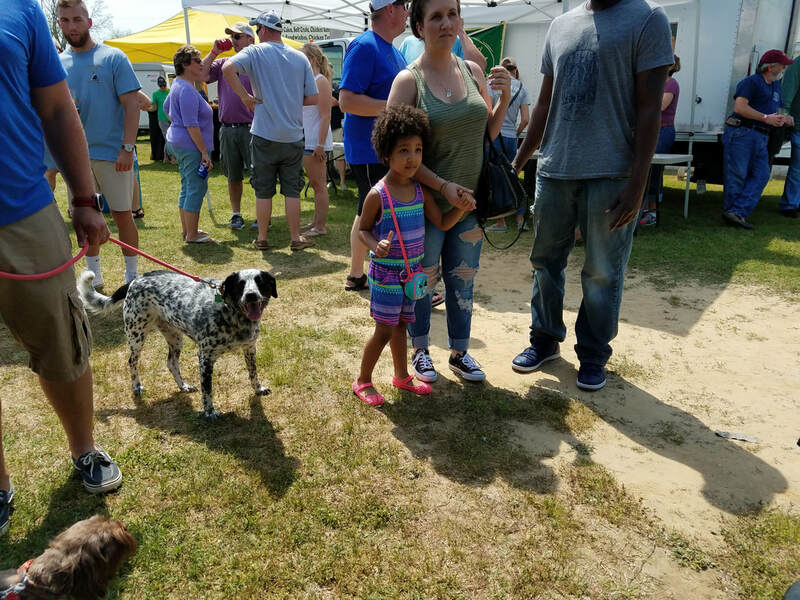 We will welcome our four-legged friends to join you and your family and spend the day with us in Chincoteague. 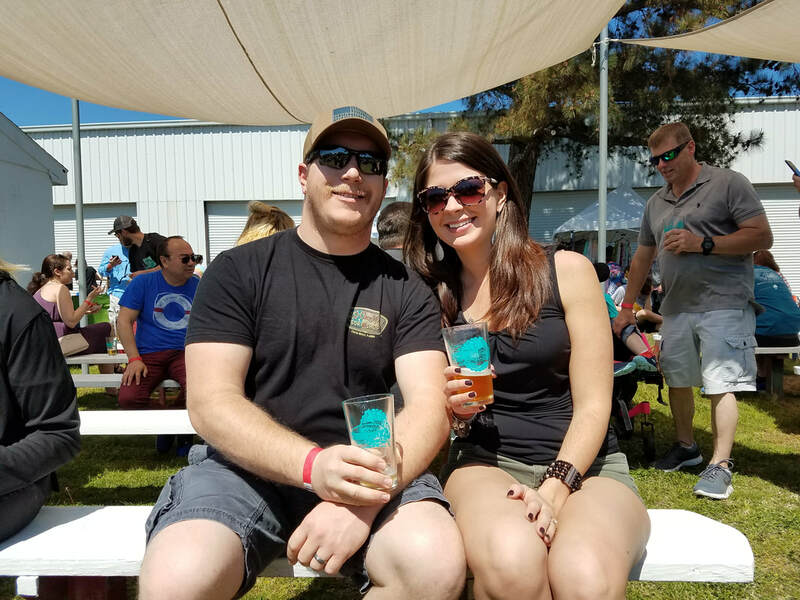 13 Breweries and 30+ Local Craft Beers! World-class beers from local breweries only! 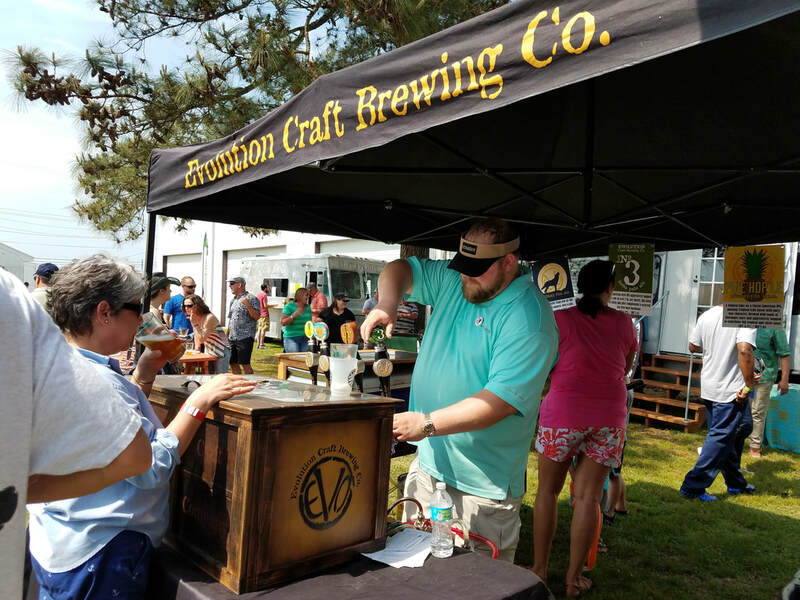 Check out all the Eastern Shore breweries whose beer you can sample at Shore Craft Beer Fest. Delmarva Pilsner - A supremely sessionable Eastern Shore take on a Czech-style pilsner. Golden in color with floral and citrus zest hop characteristics from German Saphir and Opal hops. Crisp with delicate malt flavors and a dry finish. 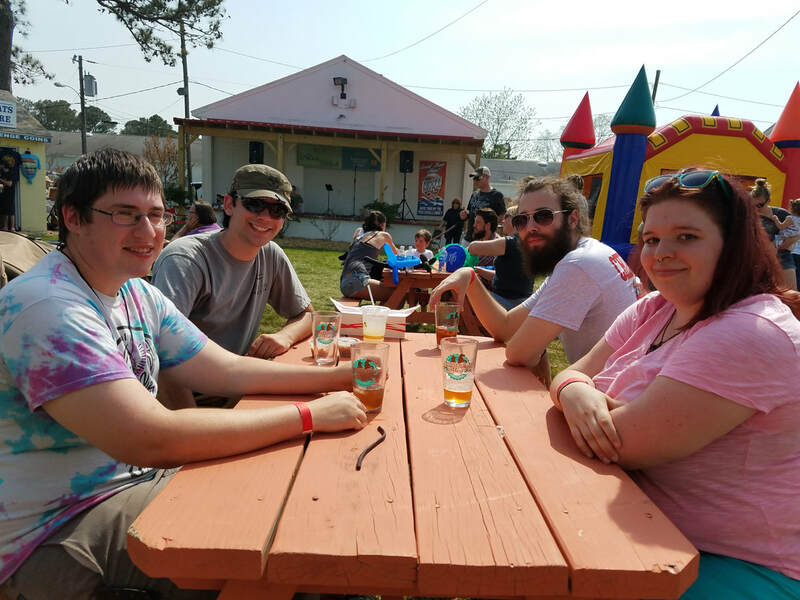 Pinehopple IPA- Tropical take on a classic American IPA, our pineapple IPA packs a tropical fruit flavor with juicy hop characterads of Lot 3 IPA - American-style IPA is aggressively hopped at a rate of over 2 lb. per barrel. Big notes of citrus and pine complement a reserved but firm malt backbone. in the aroma, a light malty middle and a clean finish. BeachBreak Apricot Wheat - An Apricot American wheat beer brewed with apricot fruit puree. Made with equal amounts of American 2-row and wheat malt, and lightly hopped with MT. Hood hops. Male'Ana Grapefruit - Unfiltered American IPA, Brewed with Falconer's Flight hops & finished with grapefruit puree. Distinct grapefruit flavors and aroma. ShoreBreak Pale - A crisp, clean, light bodies brew with low hop bitterness. Brewed with American 2-row barley malt and Cascade hops. Super drinkable and refreshing. SandStorm Belgian - Smooth and creamy with a hazy light golden color. Hints of banana and clove from the yeast along with the spicy/woodsy hop flavors prevail up front, giving way to a subdued sweetness in the finish. Honeysuckle Rose - A moderate-strength golden ale that has a subtle Belgian complexity, slightly sweet flavors of orange and lemon, and a dry finish. ​ Soul Power IPA - Our juicy IPA with golden color and phenomenal juicy hop character. Hopped with Lemondrop, Amarillo and Mosaic, lending big juicy flavors including: Orange, Lemon, Tangerine, Peach, Blueberry and Papaya. 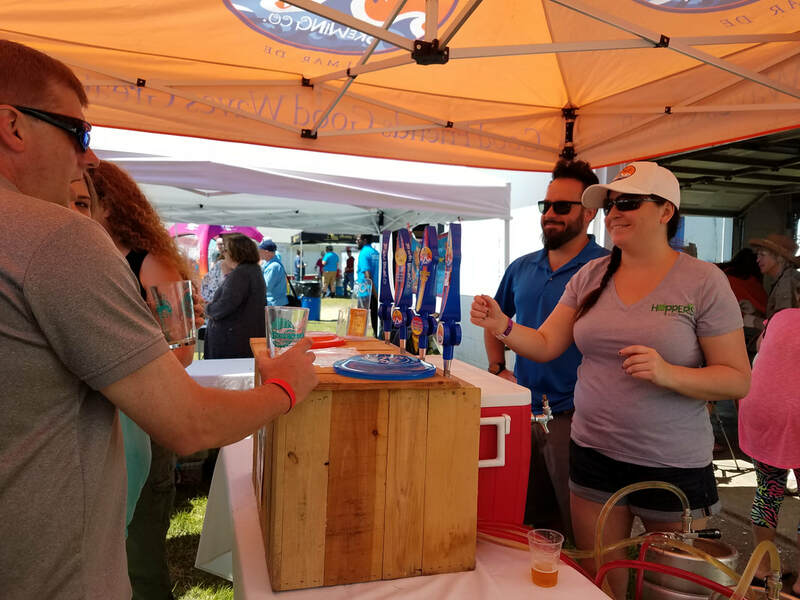 Brewed by the sun and steeped in the salty air, Hoop Tea is crafted on the beach of Ocean City Maryland. Each ingredient is hand picked and blended using our original recipes. We take great pride in creating the world's finest maltisinals right here on the beautiful shoreline of America. Bimini Key is the perfect warm weather beverage inspired by the great beers of the Bahamas. To enhance this mildly hopped summer sipper even more, we infused it with key limes to add a smoother, sweeter citrus taste to the already soft mouth feel. As all of our beers are dedicated to the local fishing community, this one was made to capture the essence of Ocean City based boat builders, Bimini Marine. Some Beach Blonde Ale - An approachable, malt-oriented American beer that is well-balanced and great for easy-drinking. 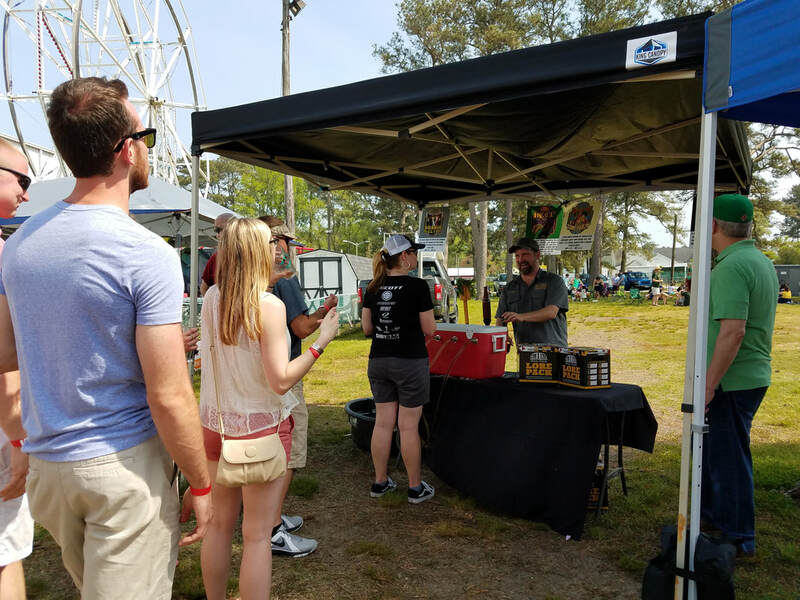 Come talk to the brewers from Cape Charles Brewing. 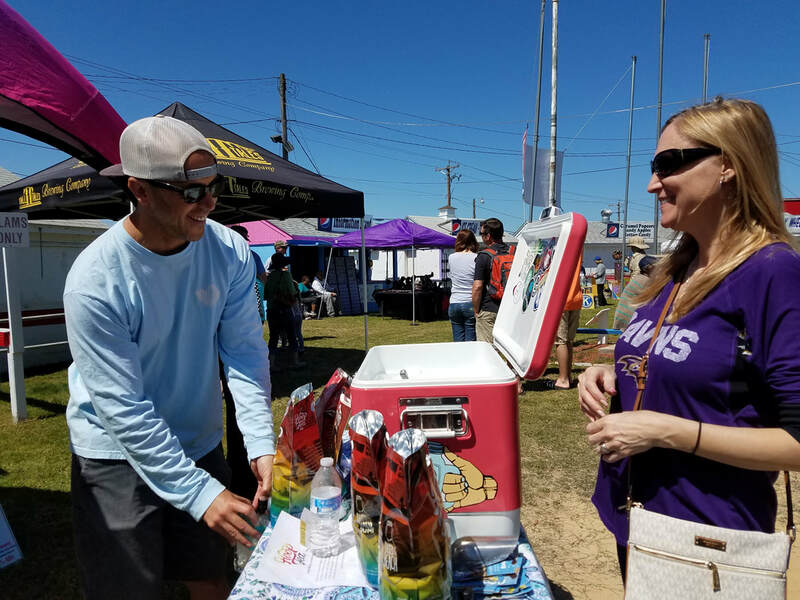 They are opening in Cape Charles in the near future and this is your chance to come find out more about this exciting new business on the Shore. Whose that Lady Baltic Porter - A Baltic Porters with chocolate, tart cherries and the vanilla notes from the oak that play great together. R&R Lager - a clean profile with a touch of sweet malt character, balanced with a floral hop aroma and slightly spicy hop flavor. Alter Ego Saison - brewed in the farmhouse style of a Belgian Saison. It is an effervescent and refreshing beer with fruity notes, a hint of pepper and a dry finish. Summer Fling Hefeweizen - Clove and bubblegum dominate the aroma of this traditional German-style hefeweizen, which boasts a hint of banana on the tongue. Singel Blonde Ale- sunshine golden with a fluffy white head and a veil of Belgian ale yeast. A delicate body ushers tropical fruit esters into perfect balance with spicy hop aromatics. Hardywood Great Return - Bold, resinous and bursting with bright grapefruit aroma, this IPA is a tribute to the decades of hard work by conservationists to restore the James River as a bounty of vibrant aquatic life, eco-friendly recreational activity, and in our case, fresh brewing water. Rose -A fruit-forward rosé style cider with a crisp berry finish. Much like a rosé wine, cider can be crafted to highlight different taste profiles and allow the nuance of the fruit to shine through. Virginia Apple - Crisp and refreshing, in this expertly crafted blend of Virginia apples, the green apple taste of Granny Smith comes through in every sip. Slightly higher acidity and sparkling effervescence give it liveliness that dances on the tongue. Frogman Lager - A well balanced amber lager, with a strong combo of caramel and bready-malt flavors. Bold Saaz ops give it floral and earthy notes. 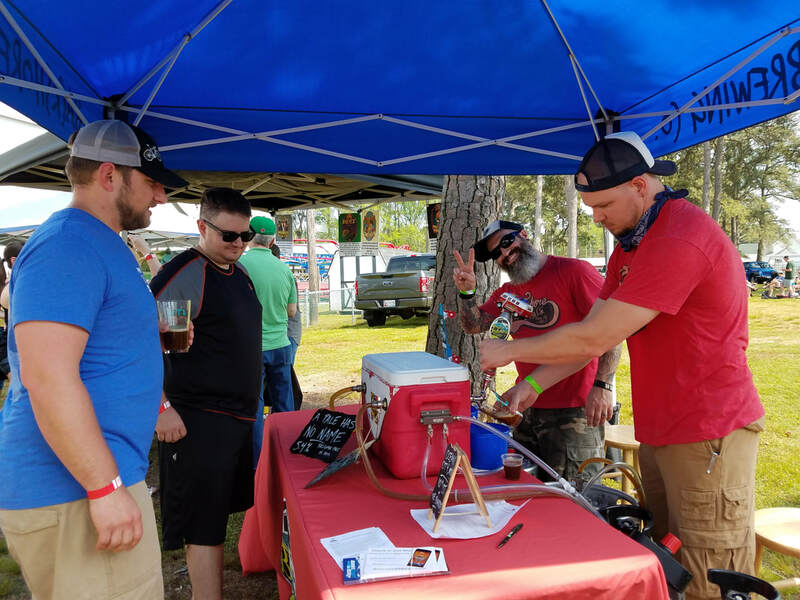 At 24 IBUs Frogman Lager is good to go, anywhere, anytime. Dog Zebra IPA - Based on the US Navy material condition of readiness which determines which fittings are to be closed on a naval vessel. Condition Dog Zebra is the most secure condition, where all airtight, watertight, fire tight and fume tight fittings are secured. 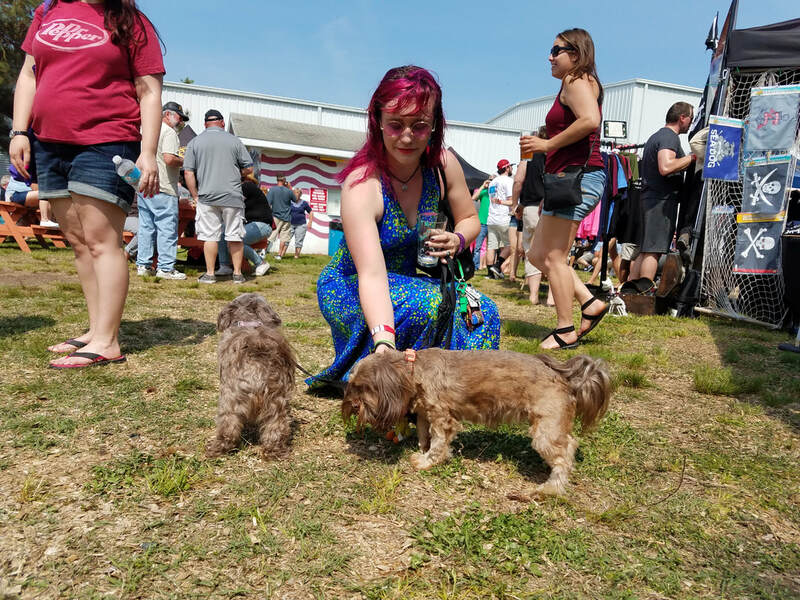 We have you covered with Dog Zebra, a solid IPA made with Cascade, Figgle, and Zeus hops. Crummy Family Farmhouse - mixed-ferment farmhouse, crackery tropical, funk. 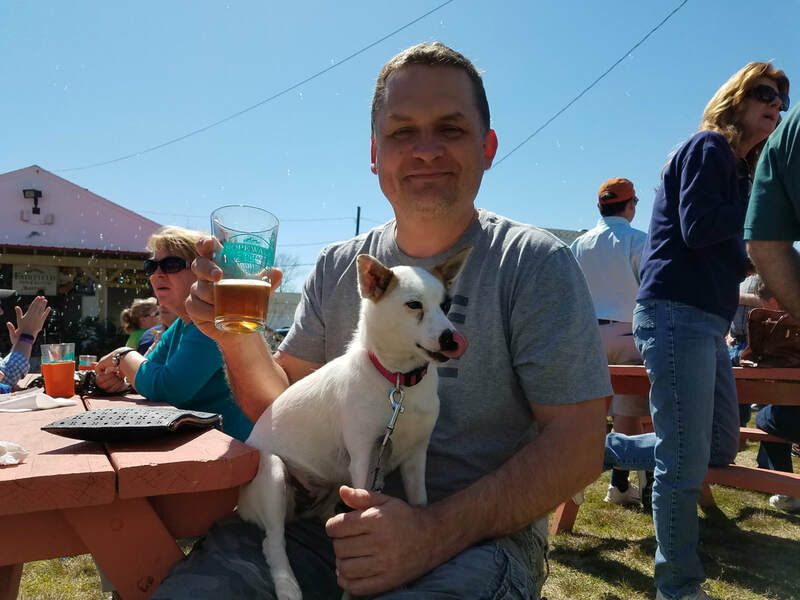 Black Narrows is the newest brewery on the Shore. 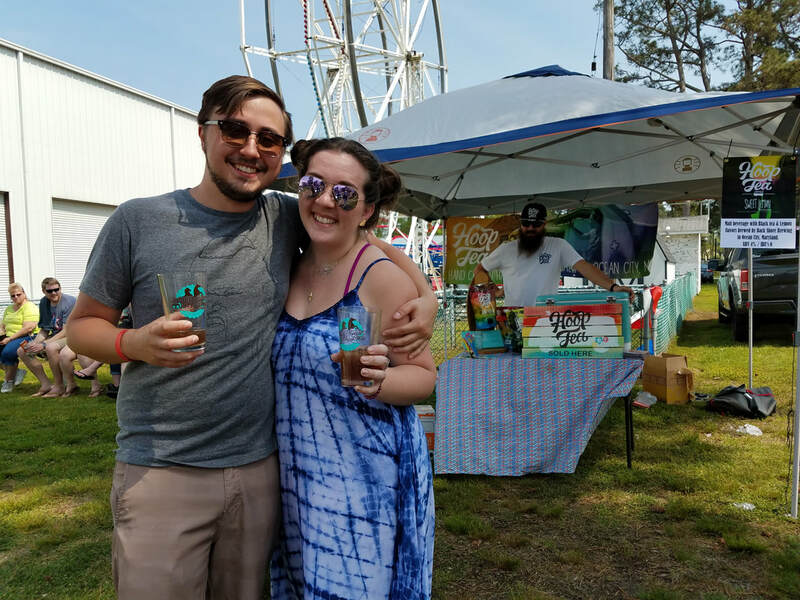 They opened in Chincoteague and will be the FEATURED brewery since they are the ONLY brewery open in Virginia on the Shore. 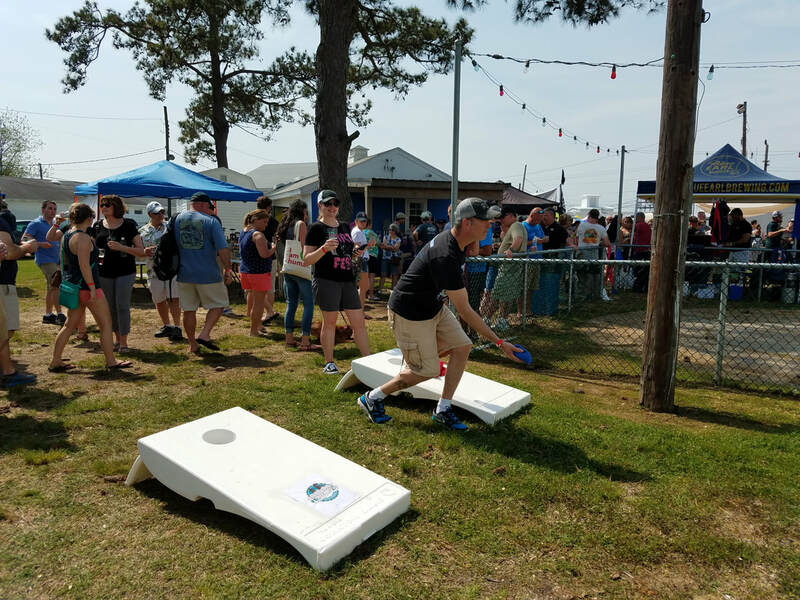 Why not spend the weekend on Chincoteague Island while enjoying the festival and stay at one of the fine hotels and camp grounds offering packages for the festival? 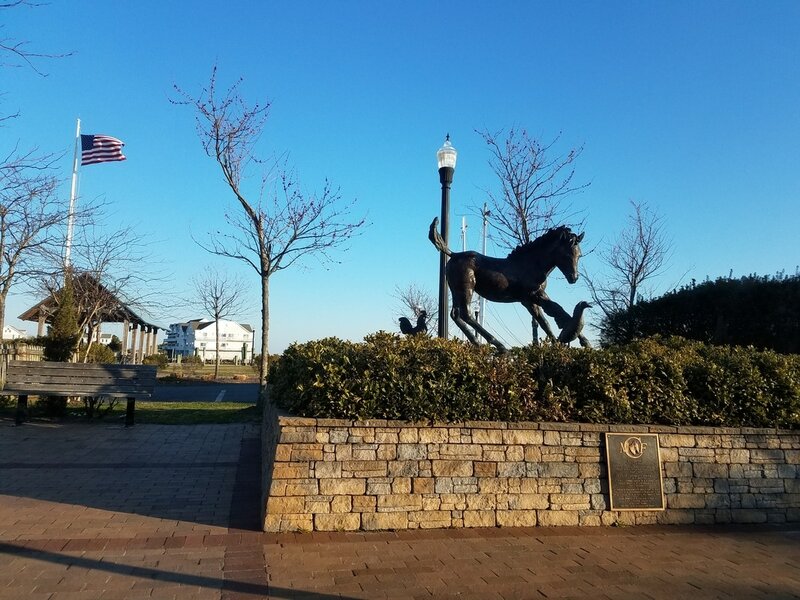 The beautiful Fairfield Inn & Suites, by Marriott on Main Street in Chincoteague is offering a one or two night package which includes 2 VIP Festival tickets and an event T-shirt. Call the hotel on 757-336-0043 for details and to make reservations. 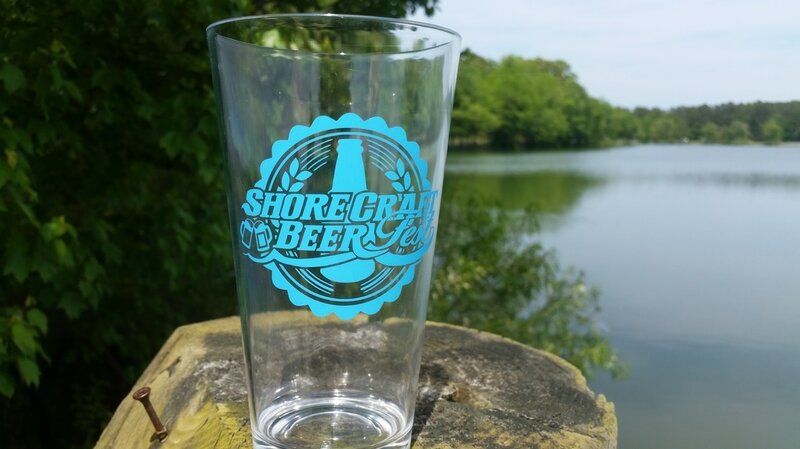 When booking online, insert dates 4/27/18-4/29/18, then click Deals and Packages to see Shore Craft Beer package details and prices. 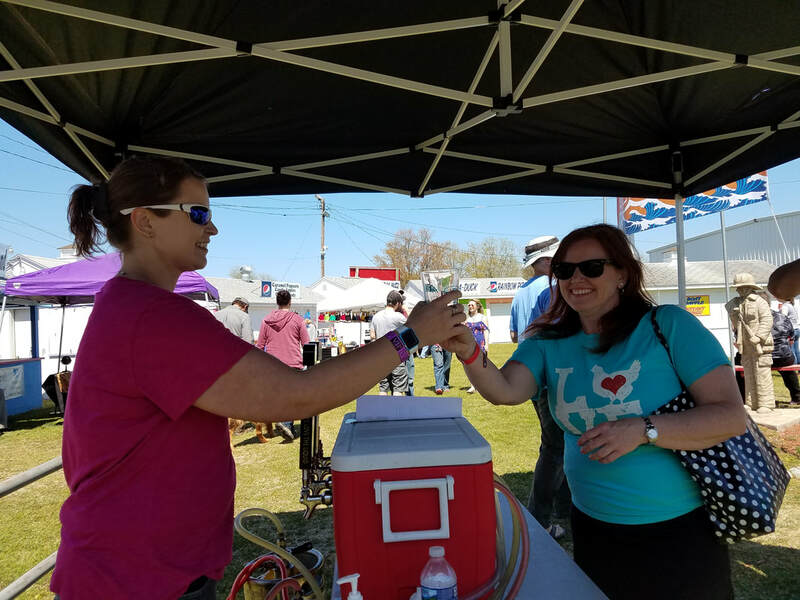 The festival will have food trucks to compliment the beer available, and food will also be provided by Ropewalk Chincoteague. All food sold separately. 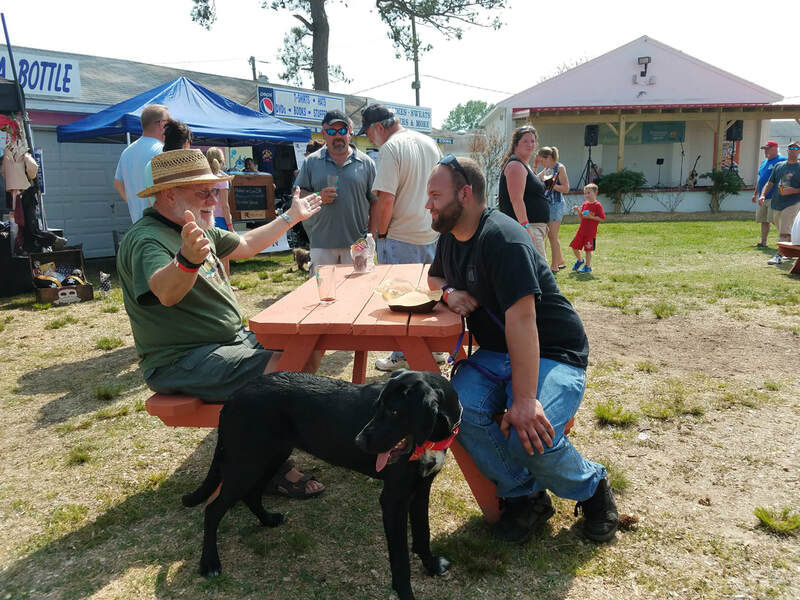 Rope Walk - Chincoteague's waterfront bar/restaurant is bringing their food to us at the festival! Crabcake eggrolls will be just one of the menu items. Then, join us for happy hour pricing after the festival back at our restaurant. 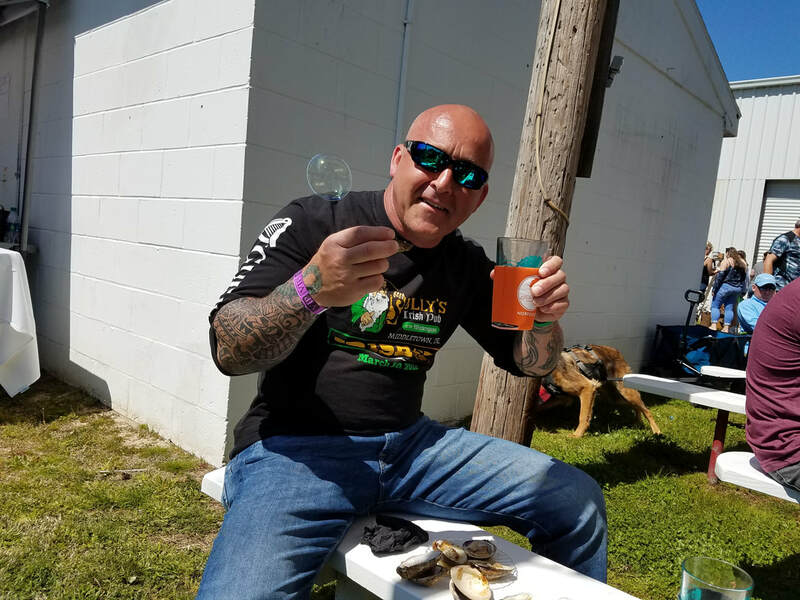 Tom's Cove Aquafarms will once again bring their oysters and clams to the festival. Enjoy buck a shuck oysters and clams grilled and on the half shell. Grown locally, these oysters are world-renowned for being briny and full flavored. "The clean salty ocean water provides and ideal environment for the growth of oysters. 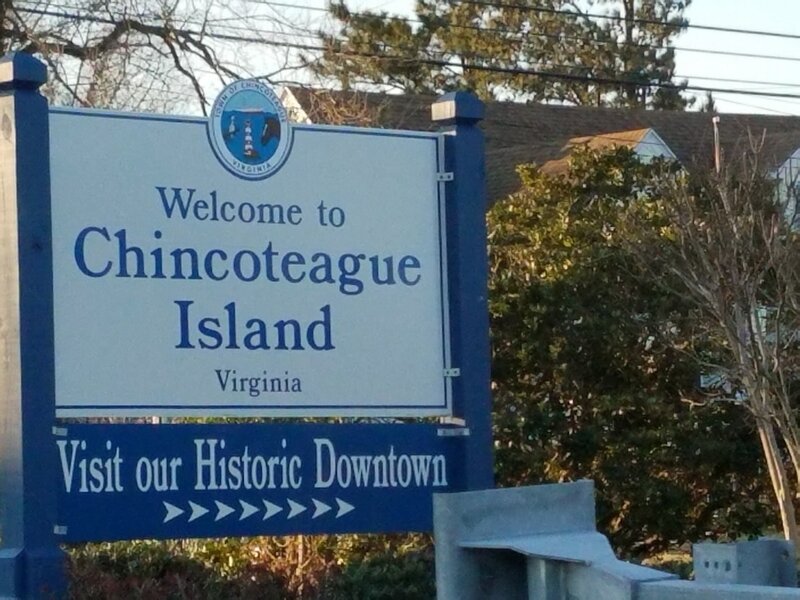 Chincoteague was once a major producer of oysters, with the product being exported in tremendous numbers by sailing vessel, wagon, and rail." Less well known across the country but revered here on the Eastern Shore are the clams native to our shores. Also salty and flavorful, you can't eat anything more delicious or closer to the embodiment of the ocean. 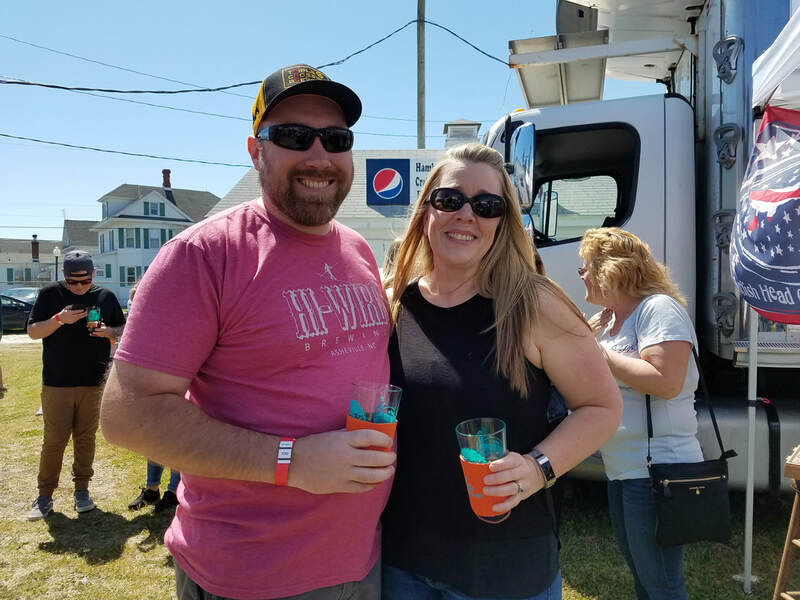 Both pair well with the local craft beer to make a trip to this craft beer festival one of a kind! Pico Taqueria - Gourmet tacos showcasing the bounty of the Eastern Shore! Let your feet start tapping as you sway to the sounds of Paul Brion. Paul is a singer/songwriter who has been performing along the East Coast since at least 1984, playing a mixture of reggae, ska and R&B. He performs cover songs from Bob Marley and UB40 to The Clash, Paul Simon and Jimi Hendrix. 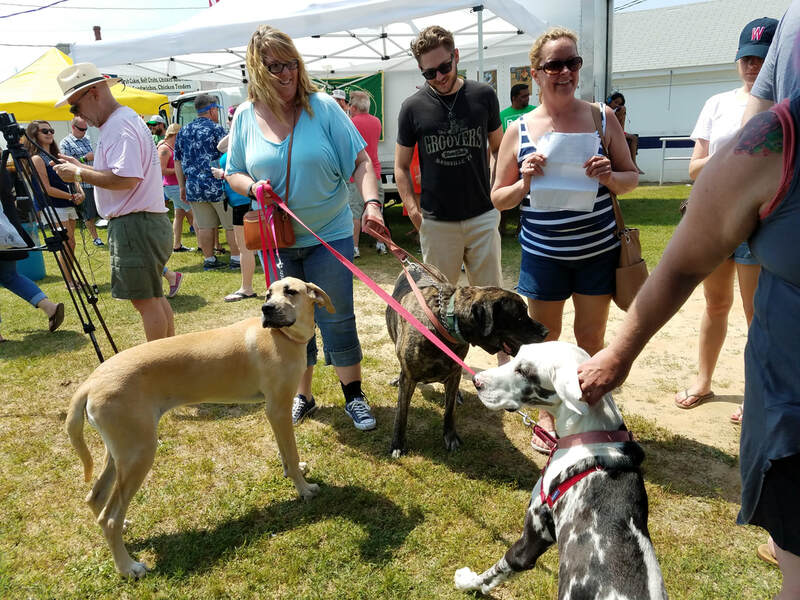 Watch the Plein Air artists create masterpieces before your very eyes, then buy one of their paintings as a keep sake at the After Party at Ropewalk, immediately following the festival, from 5pm - 7pm. Meet Plein Air Artist Nancy West will be one of eight artists painting scenes from the Festival while it is in progress. Her paintings, along with all the others, will be framed and for sale at the After Party at the Ropewalk. ​Captain Barry Frishman will be one of our artists at the festival. Captain Frishman has a wide rage of experiences within the disaster arena including Sri Lanka after the tsunami and in the Sandy Hook area of New York after Hurricane Sandy. Come meet him and see his paintings. Let the kids bounce till their hearts content at our free moon bounce. show. He is an official Guinness World Record holder for throwing a diabolo (juggling prop also known as a Chinese yoyo) 78,5 feet high and catching it. That's pretty high, and although we can't promise he'll be throwing it that high at the Shore Craft Beer Festival, we can promise he will delight and entertain children and adults alike with his lively jugging show. Tootsie the Clown will once again be entertaining the kids at the Beer Festival with great face painting, creative balloons and general clowning around! The day is not done when the festival ends at 4.30pm. 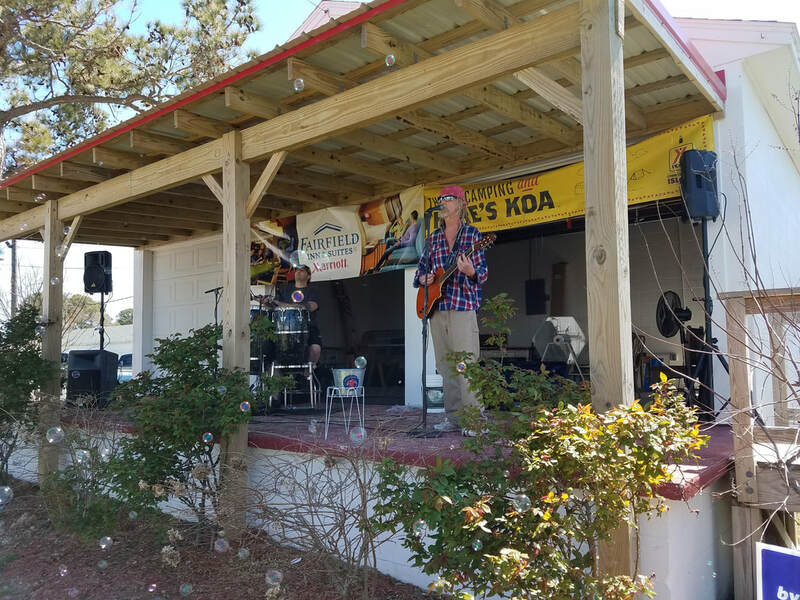 Head on over to Ropewalk Chincoteague at the Fairfield Inn and Suites for the after party, and from 4.30pm - 7pm, enjoy happy hour prices with your festival wrist band. 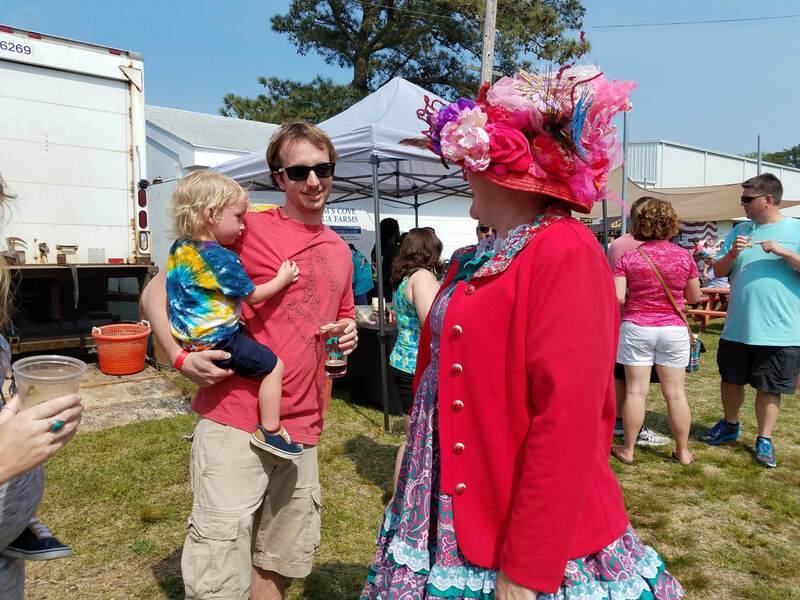 Wander around the fairgrounds during the festival and shop with local vendors. Everything That Glitters is a traveling boutique & has been serving the Delmarva peninsula since 2010, with "Fashion Forward" accessories for all. Giving you a one of a kind look without the designer price tag! They specialize in hand made scarf pendants with a variety of scarves to compliment them. In addition, they have unique jewelry, handbags, apparel & accessories. We offer craft jerky, assorted nuts, gourmet snack mixes, granola, dried fruits, and veggies to anyone looking for a healthy snack mailing program or thoughtful gift. We take our time to really slow smoke our salsa and pull out all the flavor it has to offer! It's rich and smoky and impossible for any red blooded American to turn down! Our booth will be filled with colorful paintings and various figures made from Newspaper and glue. We are handmade crafts vendor. We have "dressy" hand towels, paintings on reclaimed wood like wooden baskets etc., we also make handmade sea glass jewelry and hand beaded gifts. Blue Bird Vinyls creates custom vinyl designs such as wine glasses, beer mugs, coffee mugs, t-shirts and plaques. ​Rustic and Rescued Country Shop make decor out of pallets, barn wood, old window frames, anything wood, horseshoes, old ladders, mason jars, must see! Also check out their selection of antiques and trendy fashions! Members of the Kiwanis Club will be selling raffle tickets at the festival. 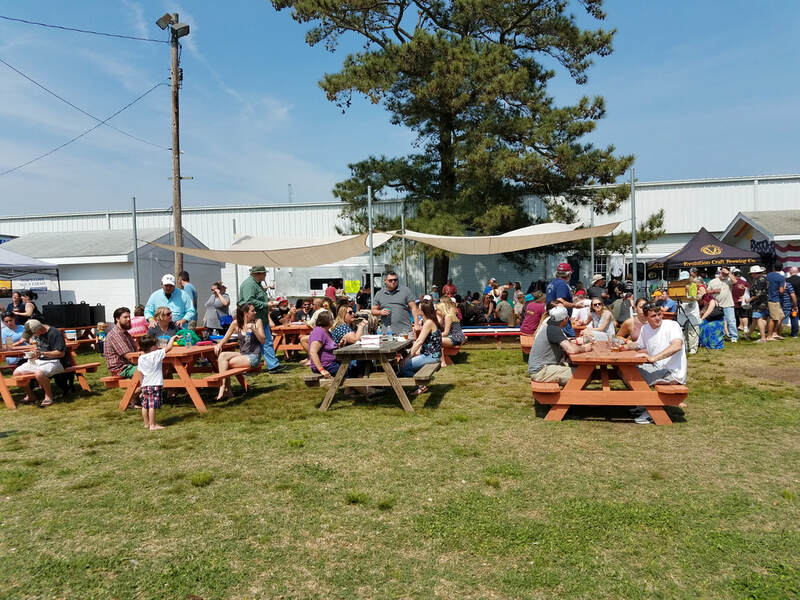 Seaside Hops is part of "Woodside" farm and is located near the town of Machipongo on Virginia's Eastern Shore. Learn how hops are processed in VA from Seaside Hops. Chincoteague Island , Virginia's only island resort, is seven miles of serenity, reminding you of the small beach towns you grew up visiting, where there are no high rise, no noisy boardwalks or traffic congestion, just a tranquil fishing village, where family run businesses and history blend in with the unspoiled natural beauty of the area, shaping the resort. 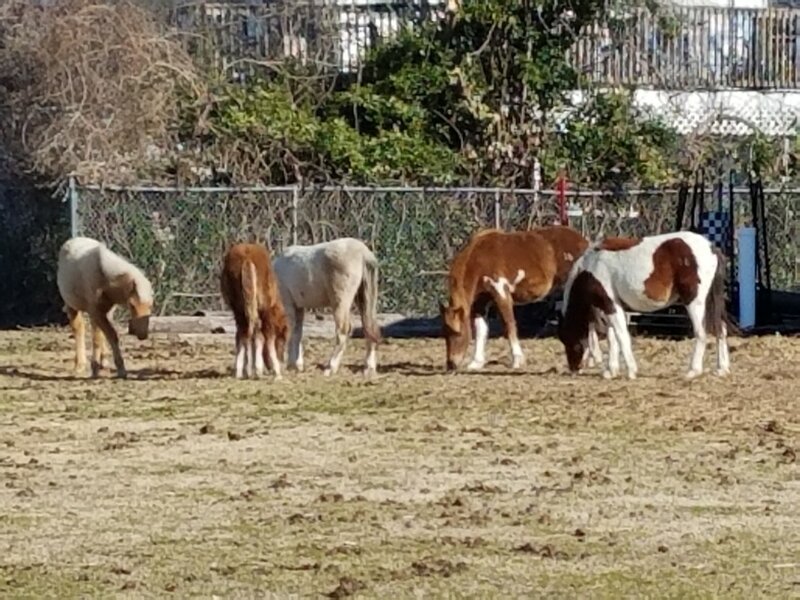 Chincoteague is home to the wild ponies who are owned and managed by the Chincoteague Volunteer Fire Company. 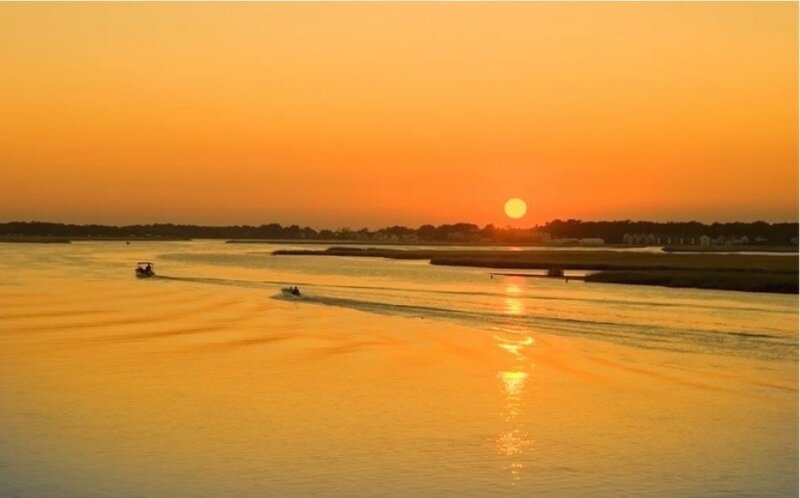 Around 150 roam the Island, and the Island's oyster beds and clam shoals are world famous. 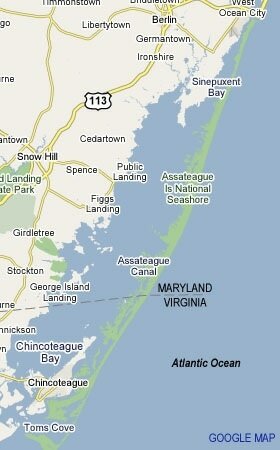 Chincoteague is located on the Virginia side of Assateague Island. 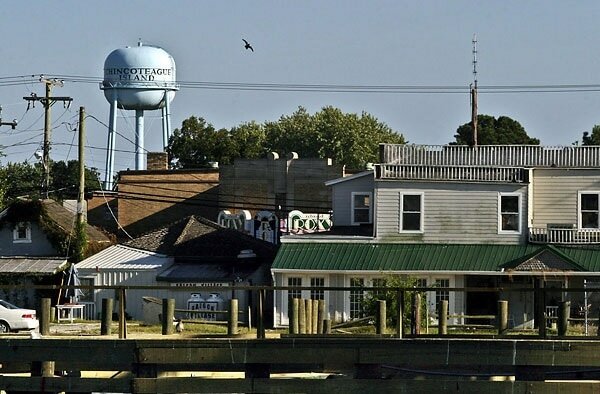 It takes around one hour to drive there from Ocean City, through little towns captured in time. 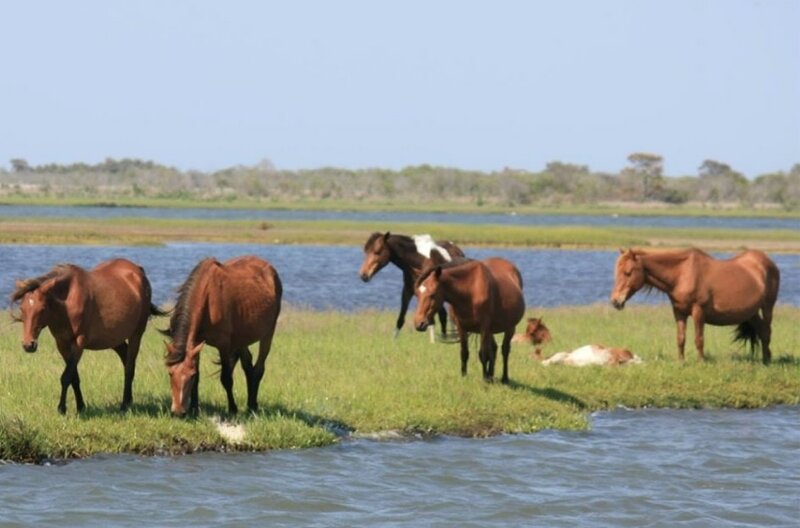 There are plenty of places to eat while visiting the Chincoteague. Don's Seafood, established in 1973, is now run by its third generation, serving up crab cakes, flounder, oysters and clams on the half shell. Bill's Prime Seafood and Steaks has an international wine list to compliment its local seafood, hand cut steaks, chops and pasta dishes. The Island Creamery hand-makes its frozen deserts in small batches to ensure only the best. One smell of the aroma escaping through their door will ensure you are unable to walk past without getting yourself a treat. 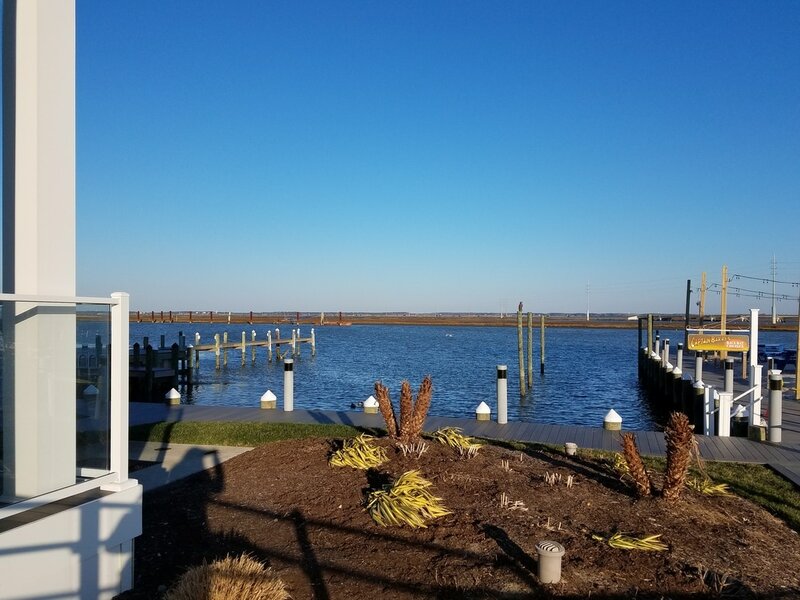 Newly opened last year, The Ropewalk, is a restaurant well known in Ocean City, Fenwick Island and Baltimore, and is next to the Fairfield Inn & Suites by Marriott, with amazing views across the bay. 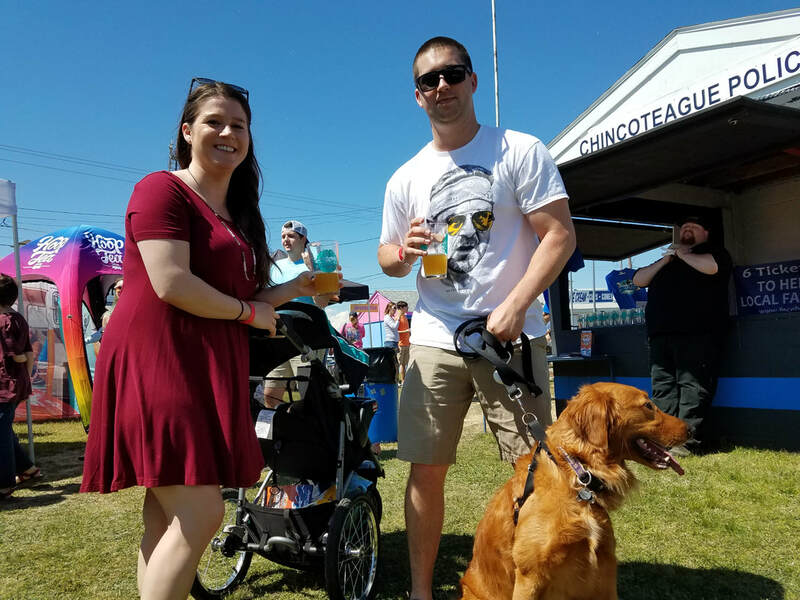 A portion of the proceeds from Shore Craft Beer Fest: Chincoteague will benefit the Chincoteague Volunteer Fire Company. Supporting the economic development, job growth, retention and development of the Lower Eastern Shore of Maryland and Virginia.